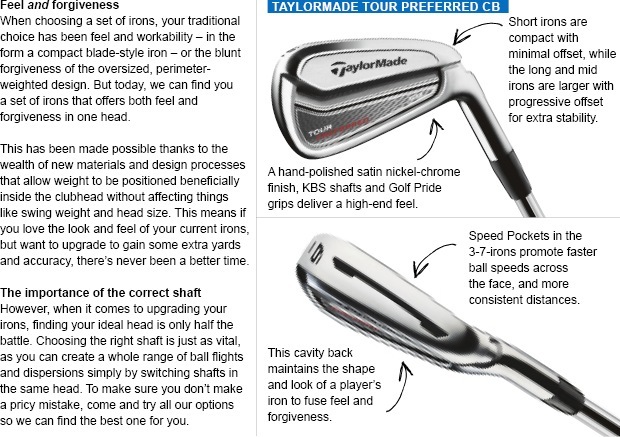 We recently gave a lesson to a mid-handicapper who just could not stop his irons going left. The shot had been plaguing him for 18 months. He was aware that period coincided with using his latest set of clubs, bought off the shelf; but like many, he didn't want to be a bad workman blaming his tools. We'd never argue against the importance of sound technique; but in this case, the solution was gear-related. This golfer's lie angles - the angle between the sole of the club and its shaft - were too upright. At address the club's toe was in the air, and at impact the heel was catching the ground, twisting the face shut. 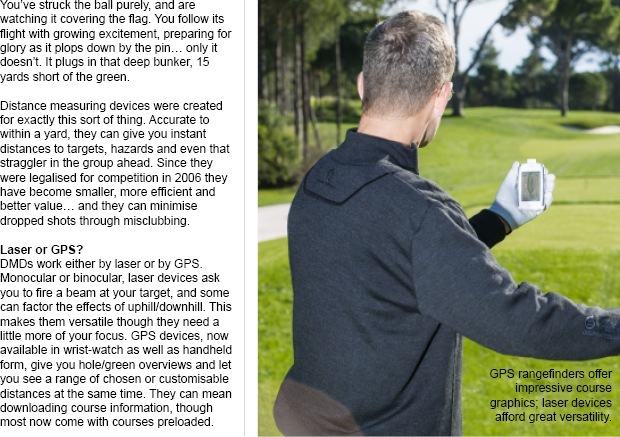 Not only this - as the toe rises, clubface loft makes the face aim further left. A simple lie adjustment later, his pull instantly vanished. 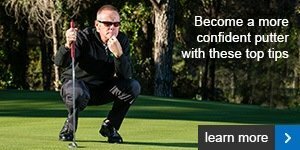 It can be hard to tell whether your shot pattern is rooted in equipment or swing issues, but our expertise in both allows us to diagnose the problem straight away. If our friend had done that, he'd have save himself 18 months of pain. We're here to make sure you don't suffer the same fate. Click here to contact us about your poor shots. Congratulations goes to Nigel Hilliard for winning the May Medal on Saturday after shooting a Gross 79 Net 74. Nigel beat Roger Taylor on countback as he also went round in a net 74. On a relatively calm day for Aldeburgh standards, scoring proved incredibly difficult, so much so that the standard scratch went upto 75(+7), therefore making it reduction only!! Sandra Ball went round in an excellent gross 80 net 72(-2) on Tuesday to win the ladies Medal. Runner up to Sandra was Jackie Whitwell who also scored a net 72 but lost to Sandra on countback. Margaret Kitson won Div 2 after going round in a net 72. Well done Ladies! Congratulations goes to Paul Danielson for winning the mid week Stableford by a margin of 5 points!! Paul's excellent score of 38 points in pretty tricky scoring conditions as the greens were firm and fast was easily good enough to win, In second place on 33 points was Robin Anderton and Colin Taylor. When you’re next in the shop why don’t you get yourself a sleeve of Srixon’s new AD333 Tour golf balls? 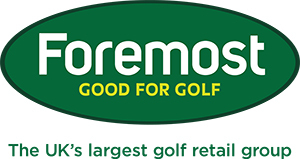 If you do we’ll give you a 2-ball trial pack FREE! 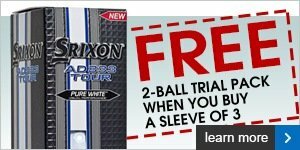 This is a great chance to put into play the much-anticipated new 3-piece tour ball from Srixon and grab yourself a couple of free balls at the same time. We’d wager you can’t recall the last time you hit a 30ft putt five feet wide – but we’d also bet you left one 5ft long or short in your last round. Cutting out three-putts is all about distance control. We’ve some great drills to help you improve. Come and see us soon.